Hi somu nice review. 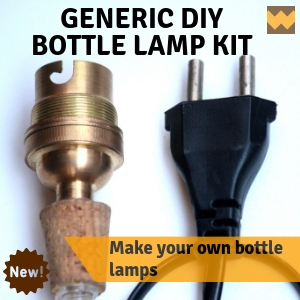 Do you think this is more useful than a jigsaw? Hi Vinay, I have not used a Jigsaw as yet and so am not able to make a comparison. The advantage here is the fact that it comes with attachments that can help with functions other than merely cutting. Purely from a cutting standpoint, I think a jigsaw might be more convenient, but then this is my assumption. I plan to get one in the near future. Will keep you posted. 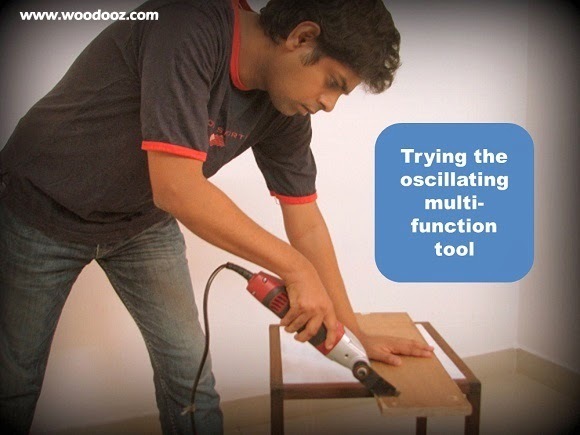 Hi somu, I have and using a dremel oscillating multifunction tool. This is a very powerful, but with limited use for a hobby woodworker. 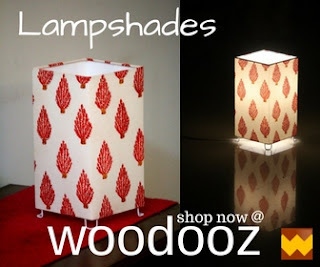 The best part of it is that you can make mortising or sanding in deep corner with its triangle shape sanding pad. This is more useful if you are dealing with wood (not ply or factory made boards). I think this is not a crown tool in my wood shop. For making long cuts you have to use a table saw or jig saw or hand saw. I have been using a dremel oscillating multifunction tool for long time and get much more facilities. Keep posting like this and we will very happy and helpful if get like this post. Really this is an informative and helpful to me. 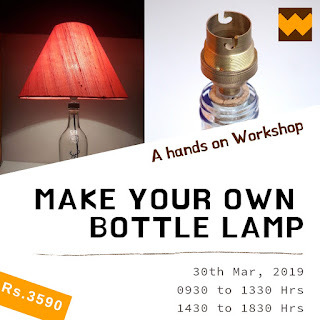 This is nice post which I was awaiting for such an article and I have gained some very handy information oscillating multi function power from this site. Hi, Thank you very much for sharing us. I love this post. 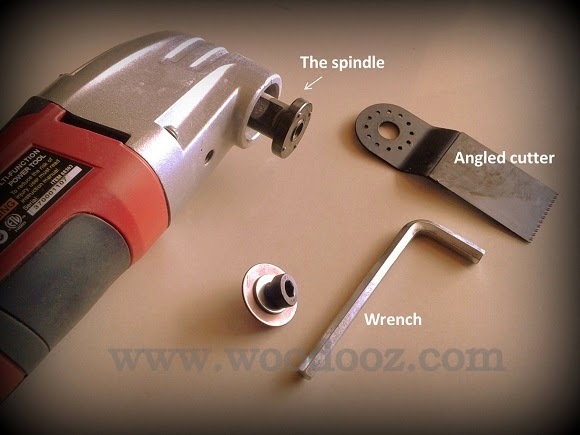 There are a lot of things to consider when we look a review of anything but it is an adorable review.When see on the market and some things to consider when researching the right tool for the job. Hey man,lot of thanks you for support we by post this awesome article.i am also like your YouTube videos.That also helpful to us.the woodworkingbuddy are also like this. I found this post to be very informative and helpful. I will have to recommend you to my friends. Thank's for tips & sharing. I would use this tool to regroup a bathroom, to cut drywall to put a ceiling in my garage and as a sander to refinish cabinets! I already own several dremel tools. This tools did not disappoint me at all. Thank you for posting this! Thanks for your review on this tool. I have some woodworking tools but I don't have any tool like that. I'll buy it for my next project. 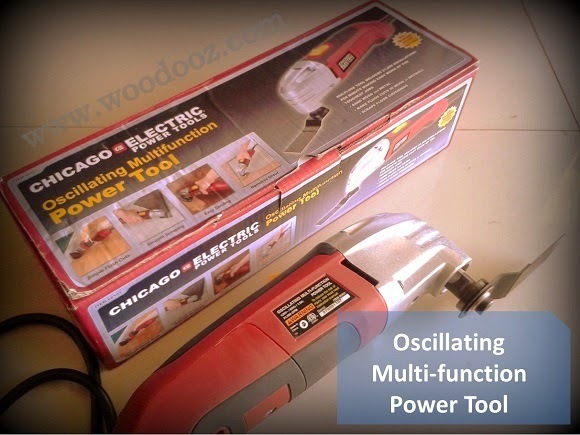 Oscillating tools, also known as multifunction power tools or multi tools, are incredibly versatile and can help you power through an assortment of projects. Thanks for nice tips. I love wood working and I often use wood router and miter saw. They are the most essential tools for wood worker. I find it very interesting and informative. LOL at the second disclaimer. Well, it pays to be safe than sorry having people blame you for being careless if they try to use the tool like that! I was looking for it and are guided here. Please let me know. The best one on the market 2016 ? Thank you. Great post. It is very informative. Thankyou for sharing your review on this tool. Thank you for the informative post. I was using dremel oscillating multifunction tool for long time but now forget the thing your post will help me to start again.
" It was really insightful.